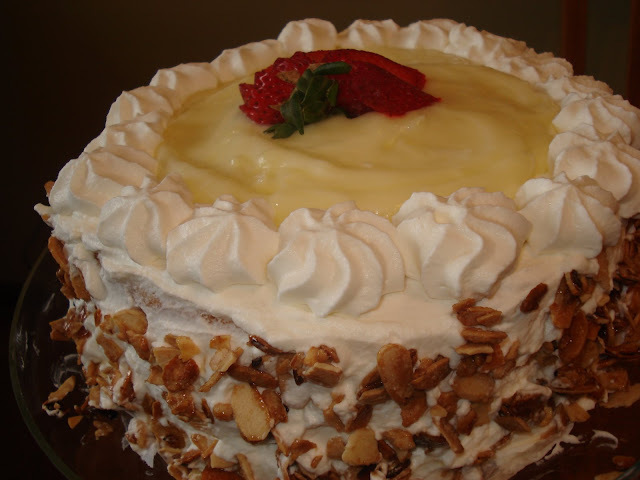 For this Flashback Friday recipe I want to share this delicious sponge cake with a lemon filling. Perfect dessert for a special occasion or just because. 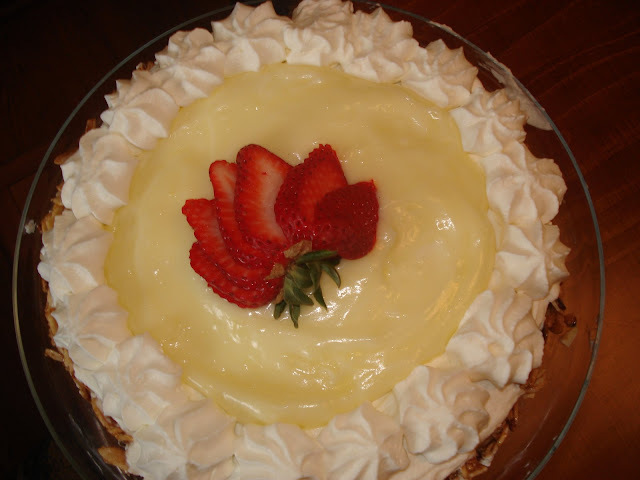 I usually make the homemade lemon filling, but a boxed lemon pie filling mix works just fine as well. This is not a high rising cake, so don't worry if the volume isn't what you are used too. My mother has a recipe from the 1940s for hot milk sponge cake, and it's delicious. Yours is much fancier...can't wait to try. Oh my that looks so good! I have never made a hot milk sponge cake - must try it! Such a beautiful looking cake, bet it's delicious. I must try it.